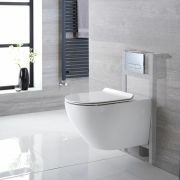 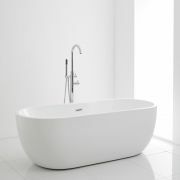 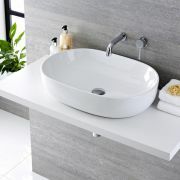 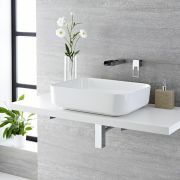 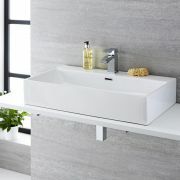 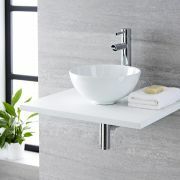 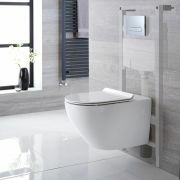 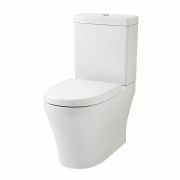 Are you looking to modernise your bathroom or en-suite and add an extra level of style and sophistication? 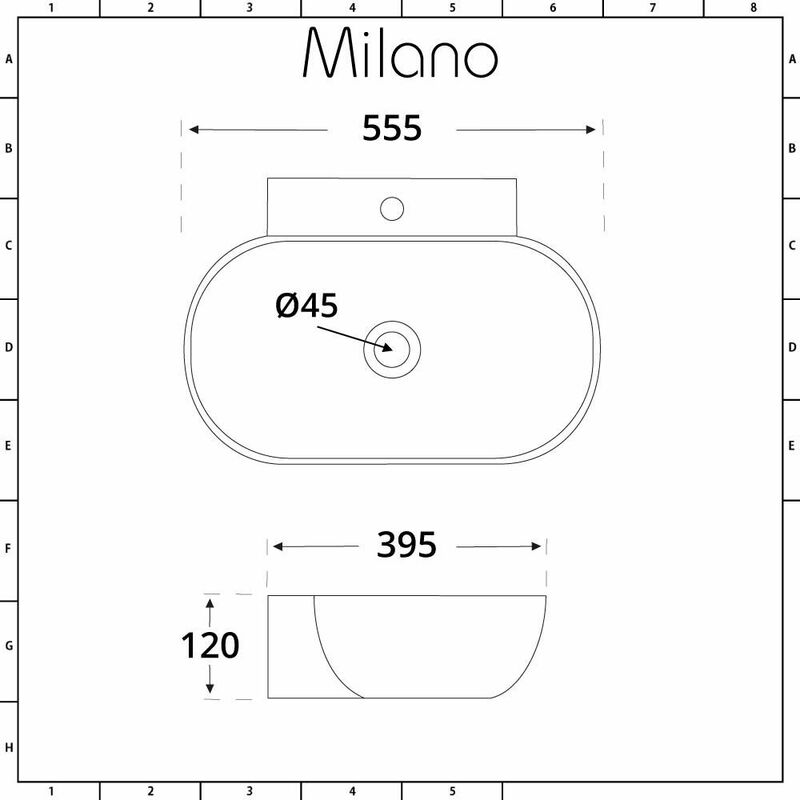 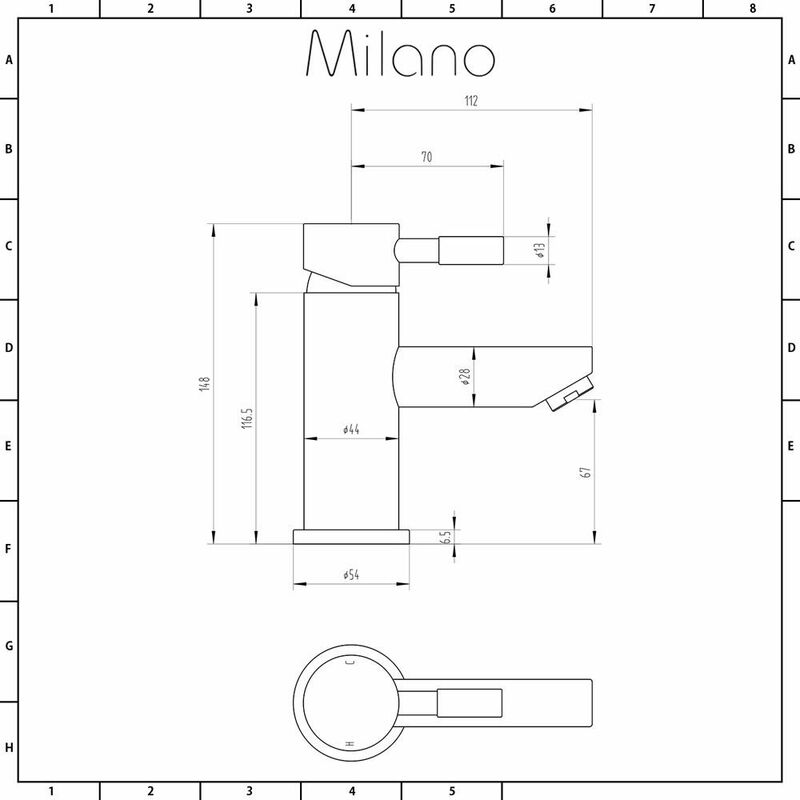 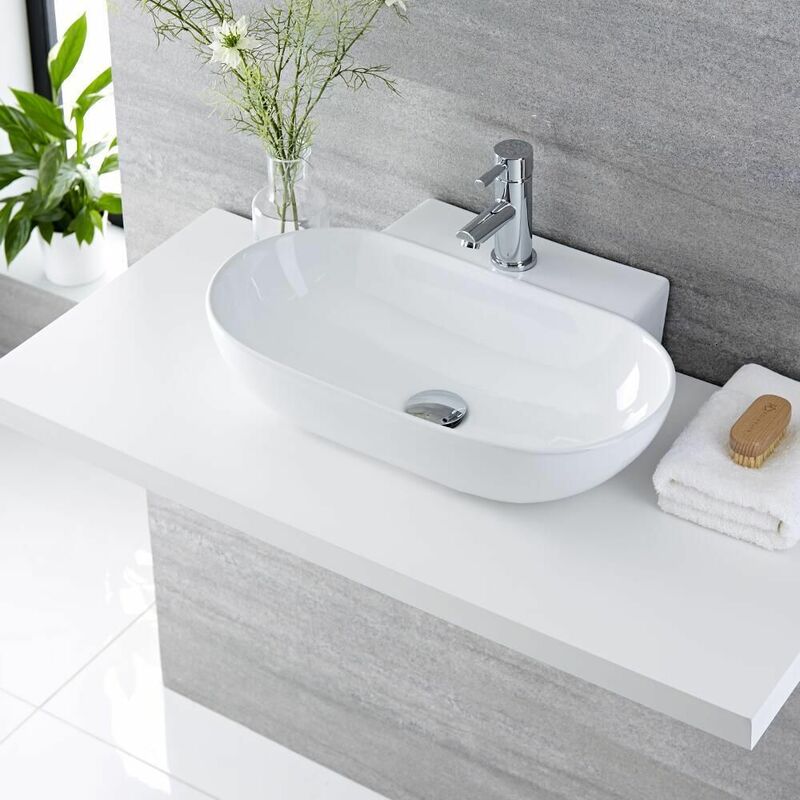 The Milano Overton 555mm x 395mm oval countertop basin and Mirage mono mixer tap are the perfect start to allow you to create a fresh contemporary feel. 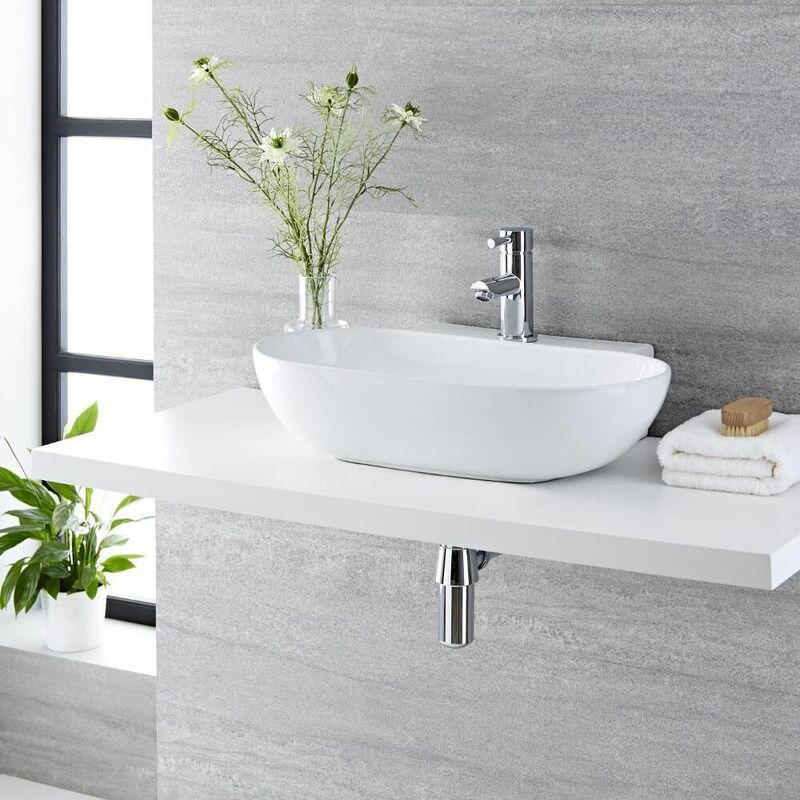 Styled with sleek lines as the basis you’ll find the high quality ceramic bowl and solid brass tap simply ooze elegance and sophistication. 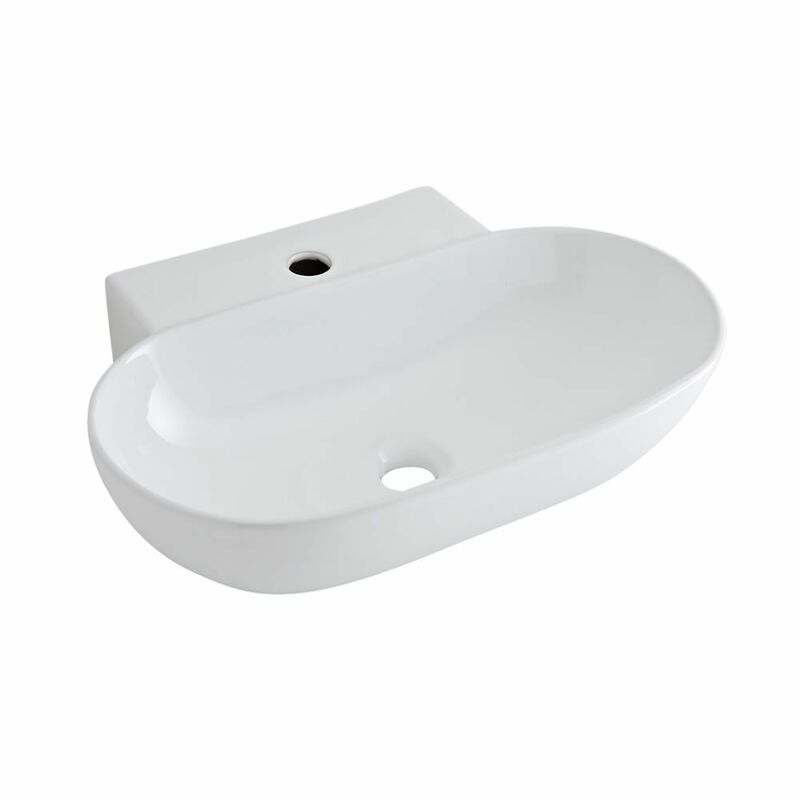 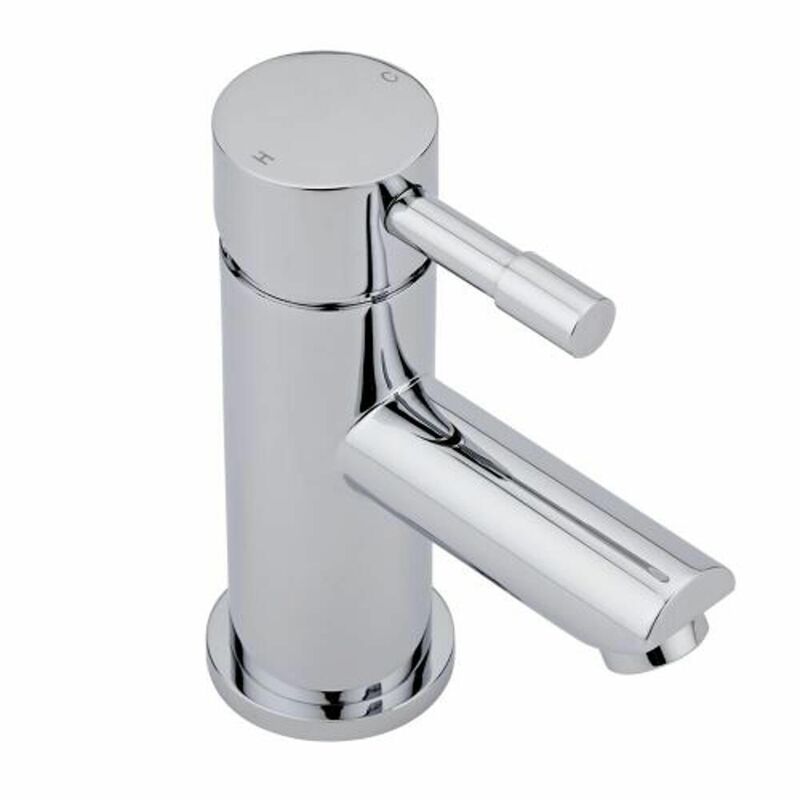 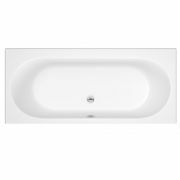 The durable easy to clean white glaze on the basin and a stark chrome finish on the tap ensures that your bathroom will become the focal point of the house and keep its looks for years to come.